We are dedicated to cruelty-free living through a vegetarian/vegan lifestyle according to Judeo-Christian ethics. 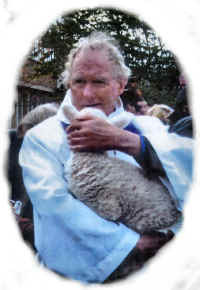 Unconditional love and compassion is the foundation of our peaceful means of accomplishing this goal for all of God's creatures, whether human or otherwise. Helping to connect people to wild animals and the environment.